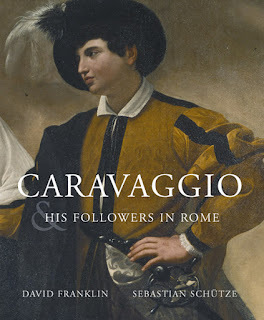 Alberti's Window: Book Review: "Caravaggio and his Followers in Rome"
Book Review: "Caravaggio and his Followers in Rome"
I recently had the pleasure of reading the new exhibition catalog, Caravaggio and his Followers in Rome. I've read this book with a great deal of personal interest - not only do I love Caravaggio, but I will be traveling to Texas later this year to see this historic exhibition! 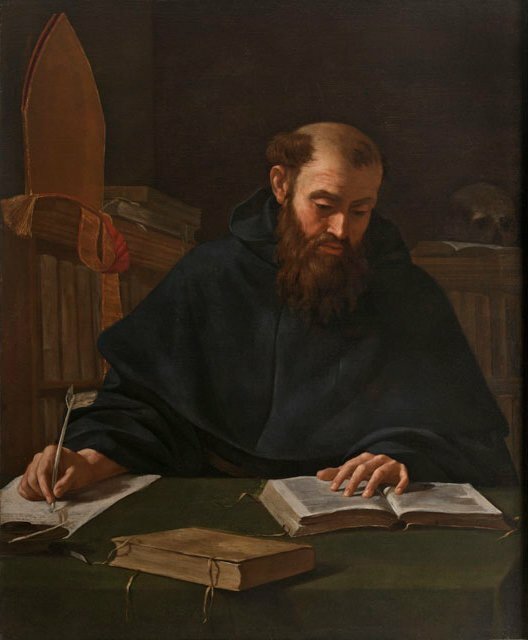 Many of you are probably aware that I highlighted some details from this catalog on a post at Three Pipe Problem - particularly information regarding the painting, Saint Augustine (c. 1600) which recently has been attributed to Caravaggio. When opening this book for the first time, I was immediately struck by the beautiful images. 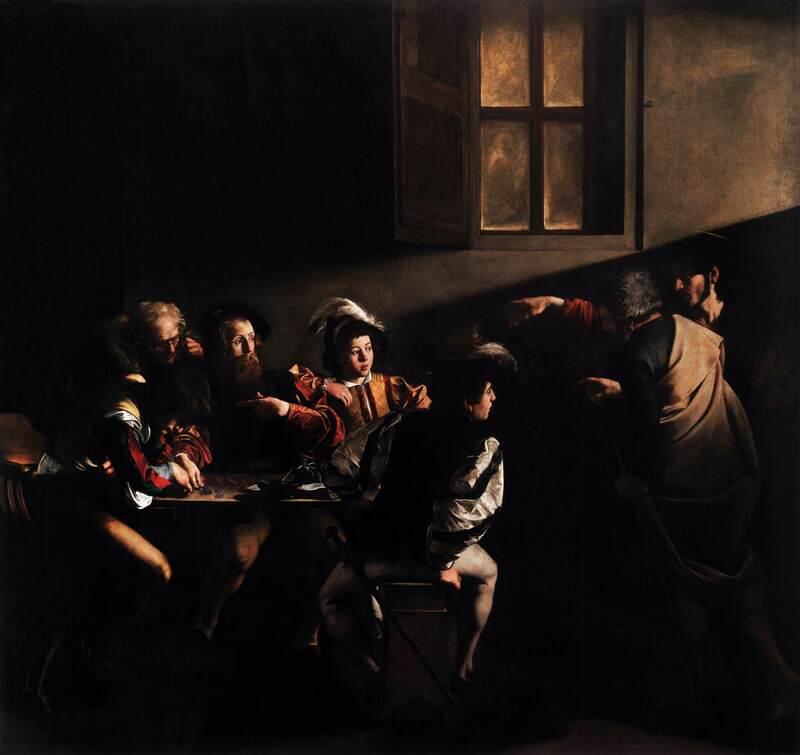 This catalog is chock full of gorgeous, simply delicious color reproductions of paintings by Caravaggio and the Caravaggisti. There are numerous detail images for many of these paintings, too. The catalog also includes several dozen images that are not included in the actual exhibition, too. Honestly, I would own this book just for the reproductions themselves. But praise for this catalog goes beyond the reproductions. This book also includes a lot of great essays about Caravaggio, written by prominent scholars like Sebastian Schütze, Francesca Cappelletti, and Michael Fried. That being said, though, this catalog isn't for someone with just a casual interest in art history or Caravaggio. The essays are pretty dense, and some writers (I'm particularly thinking of Fried and Schütze) use art historical terms that would be unfamiliar to the casual reader. The first half of the book is dedicated to essays about general history regarding Caravaggio and the Caravaggisti (even mentioning Caravaggio's plate of artichokes that recently grabbed a bit of attention in the news). This section also includes a theoretical essay by Michael Fried. The essay is interesting (and, granted, is written in a slightly more approachable way than many of Fried's other essays on similar topics of absorption and spectatorship), but it seems quite out-of-place with the other historical essays in the book. Anyhow, that interesting tidbit of information is just a taste of what is available in this great catalog. I would heartily recommend it to anyone that has a keen interest in Caravaggio or the Caravaggisti. 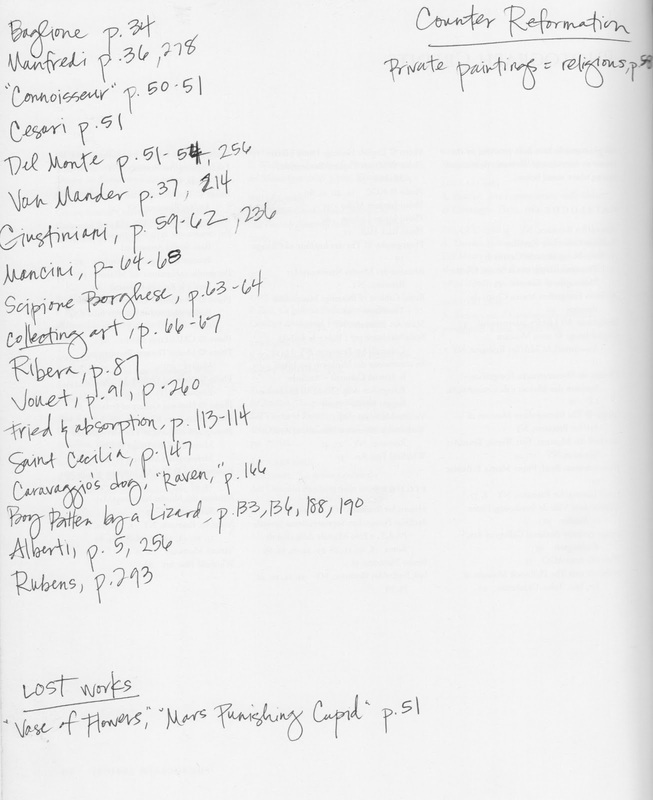 I only have one small complain about the book itself: it needs to have an index! 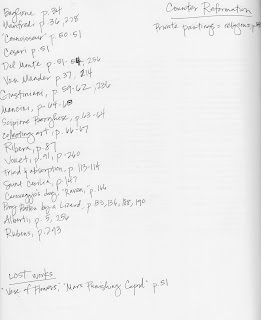 I know that it is not common for exhibition catalogs to have indexes, so I realize that this complaint is geared more toward a cultural standard than this particular book. However, I have noticed that exhibition catalogs are becoming increasingly more scholarly in their content. If museums want scholars to use their catalogs as an academic resource, more indexes need to start showing up in catalogs! 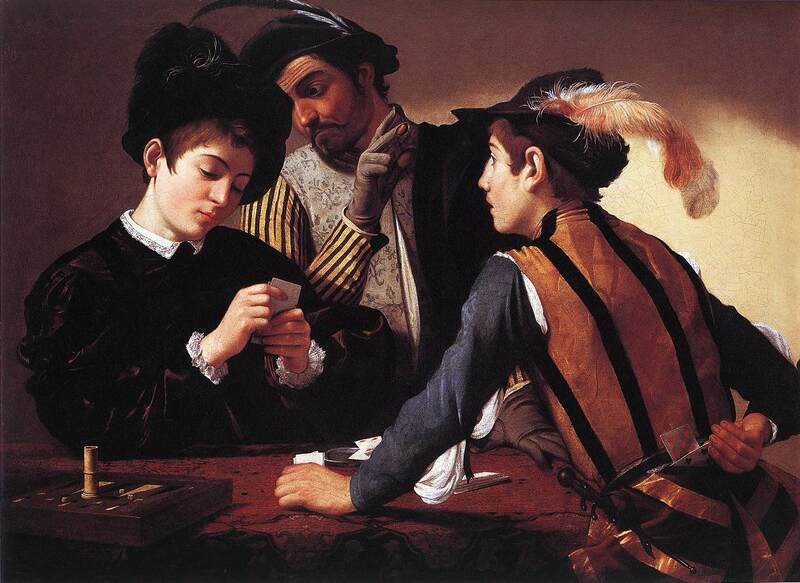 1 Nancy E. Edwards, "The Cardsharps," in Caravaggio and His Followers in Rome, edited by David Franklin and Sebastian Schütze (New Haven: Yale University Press, 2011), 180. Thank you to H Niyazi of Three Pipe Problem, Inbooks and Yale University Press for supplying the review copy.